This is a contrast to the 1.4 million workers, or 14 percent of the workforce, who desire more hours at work. Being over-employed seems to correlate with age, since it appears the likelihood seems to increase as one gets older. 26 percent of male workers, who had children, desired to work less hours, while 19 percent of women with children, desired to work less. 53 percent of over-employed workers were more likely to desire less hours of work because of family concerns, while almost a quarter wanted less hours for work and recreation.The report also states that the number of work related deaths rose in 2008-2009, however the number of occupational health and safety deaths have fallen since. 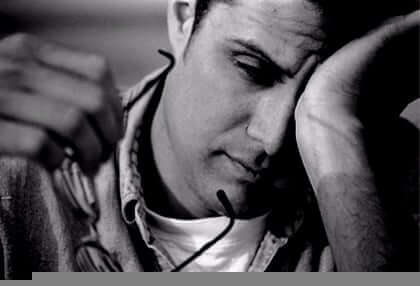 Working long hours can often times lead to fatigue, and subsequently fatigue related injuries and deaths, thus companies have had their employees enroll in Fatigue Management training.